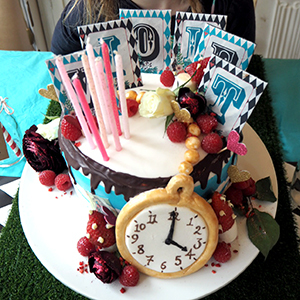 At Tigerlily we can create anything you have in mind, just for you. 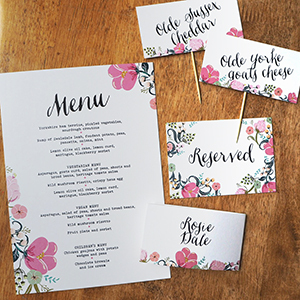 Send us your Pinterest boards, images or floral styles and we can design wedding stationery to perfectly complement your ideas. 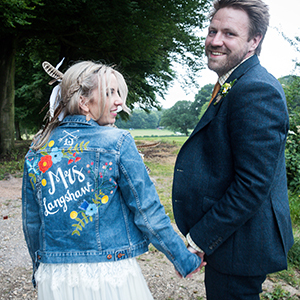 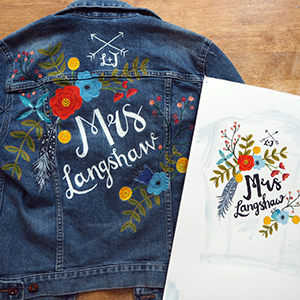 Here is a selection of recent bespoke jobs, including a painted denim jacket for a boho bride to wear on her big day when it got a bit chilly later! 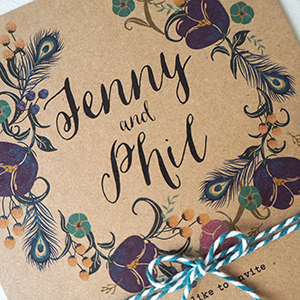 This couple asked me to customise my Wild Flowers design to incorporate peacock feathers and I jumped at the chance - I love all things peacock feathered! 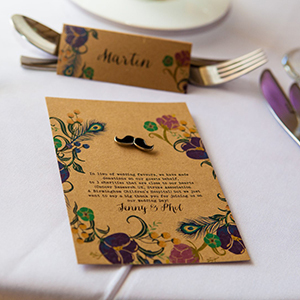 Beginning with their invitations, I then worked on much of their 'on the day' stationery, including some chalkboard-style signage that looked lovely alongside the kraft card, peacock design and perfectly matching flowers. 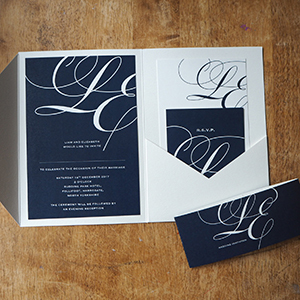 Loved this job! 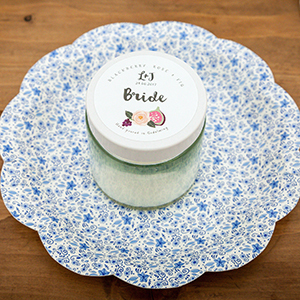 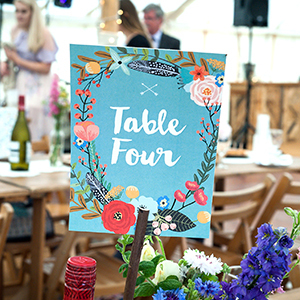 Initially began with save the date cards and then moved through to invitations, table numbers, mounted and embellished table plan, stickers for the bride's hand-poured candles and then the hand-painted denim jacket, all in the same floral and feathers style. 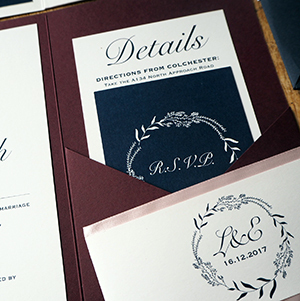 A simple and elegant sample suite, using classic text styles. 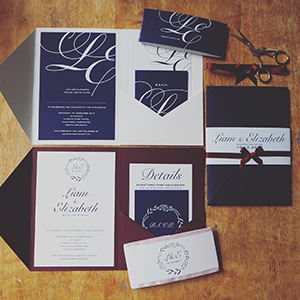 These pocketfold invitations were designed using a palette of midnight blue, oxblood and a hint of blush. 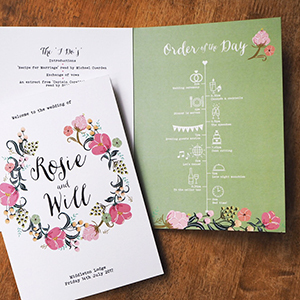 This bride had chosen our Wild Flowers design but wanted her colour palette of dusky pink and spring green to run through her entire stationery set. 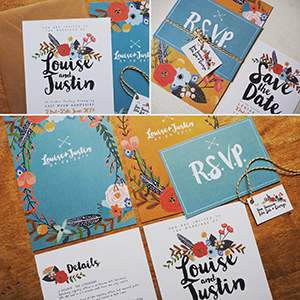 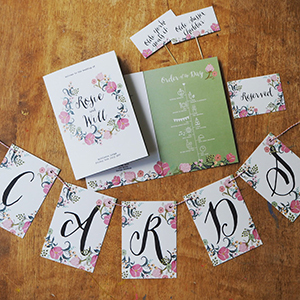 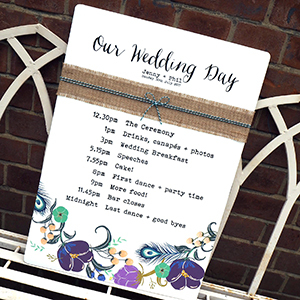 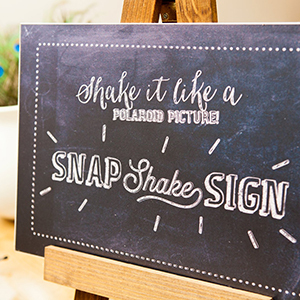 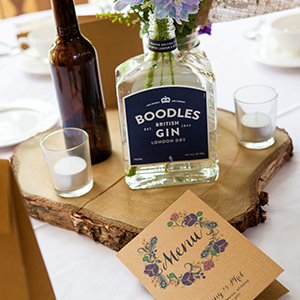 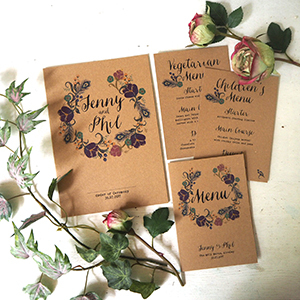 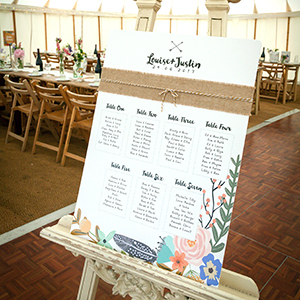 Beginning with save the date cards, we created pocketfold invitations, a mounted table plan, mini-bunting, napkin wraps, cheese and chutney tags, signage, flat menus and an order of the day booklet that included an illustrated timeline. 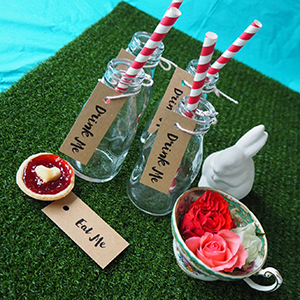 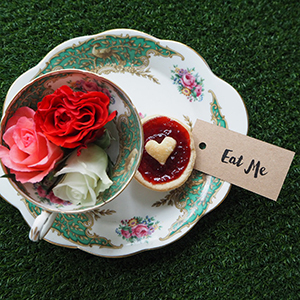 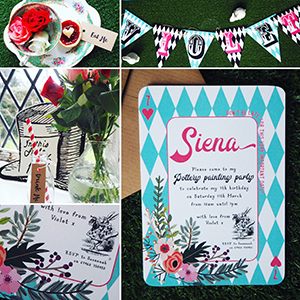 This quirky selection of design pieces and styling for an Alice in Wonderland-themed party is so cute! 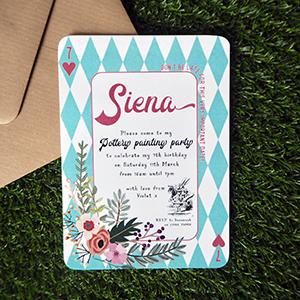 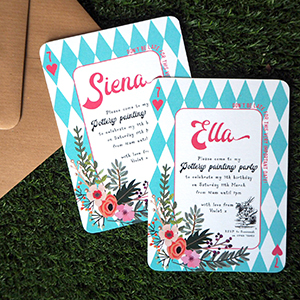 Starting with the playing card-style invitations which were all personalised, there was also bunting, 'Eat Me' and 'Drink Me' tags and even playing card initials printed onto icing sheets for the cake!